How to use BMB in just several lines of code? 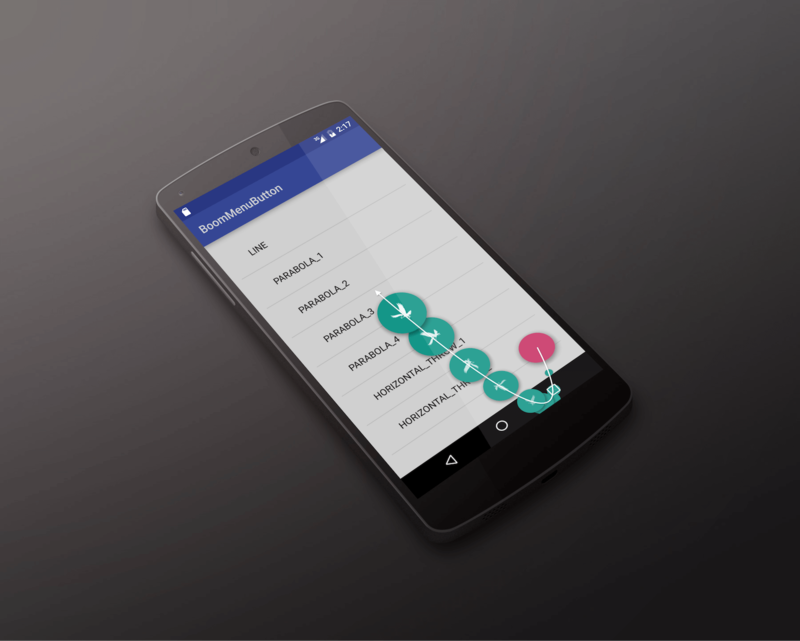 Add simple circle buttons with just an image for each to BMB. Add text inside circle buttons with a text and image inside for each to BMB. Add text outside circle buttons with a text and image outside for each to BMB. Add ham buttons with with a title, subtitle and image inside for each to BMB. Customize the number and positions of pieces and boom-buttons. Place all the buttons to anywhere on screen. Different animations when the buttons boom or re-boom. Use different and cute ease-animations for buttons. Different order enum for boom-buttons. Listener for clicking each button or animation-states. 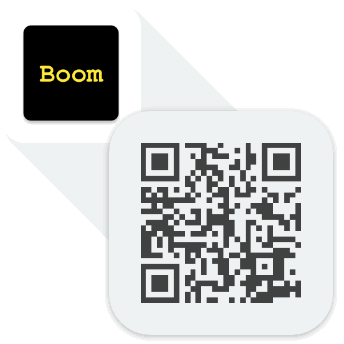 Boom or re-boom BMB programmatically. How to put BMB in action bar? How to put BMB in tool bar? Matters need attention when you need a BMB in list-view or recycler-view. Example for use BMB in fragment. How to change the size or margins of dots on BMB? What if I want BMB to boom in just its parent-view? Add faded views on BMB. What’s more for every version? Structure for BMB when I designed it, for sharing and communicating.